Our Fall 2017 webinar calendar is posted to our website and listed below. We're excited to present sessions on a variety of topics of interest to actuaries, including Microinsurance, Actuarial Leadership, Python, Data Science, R, Predictive Analytics, Retirement and Professionalism. 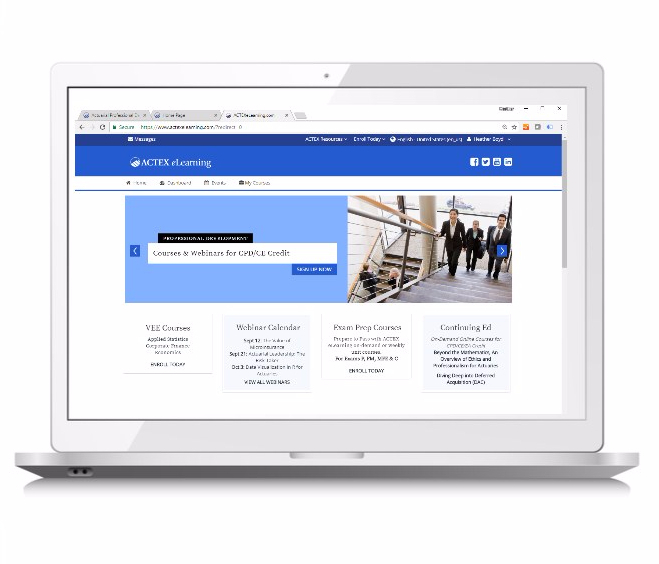 Our webinars, e-courses and live seminars offer opportunities for actuaries to earn continuing education or professional development credits and improve their technical and soft skills. Register for a webinar as an individual or choose one of our group pricing options. Discounts are available for full-time students, educators and regulators. Please see product descriptions for details on how to access these discounts. The Future of Retirement: How and When Will People Retire?